Watershed Group Development and Watershed Restoration Planning: In 2012, Reclamation began providing funding for watershed group development, watershed restoration planning, and watershed management project design (Phase I). A watershed group is a self-sustaining, non-regulatory, consensus-based group that is composed of a diverse array of stakeholders, which may include, but is not limited to, private property owners, non-profit organizations, Federal, state, or local agencies, and tribes. 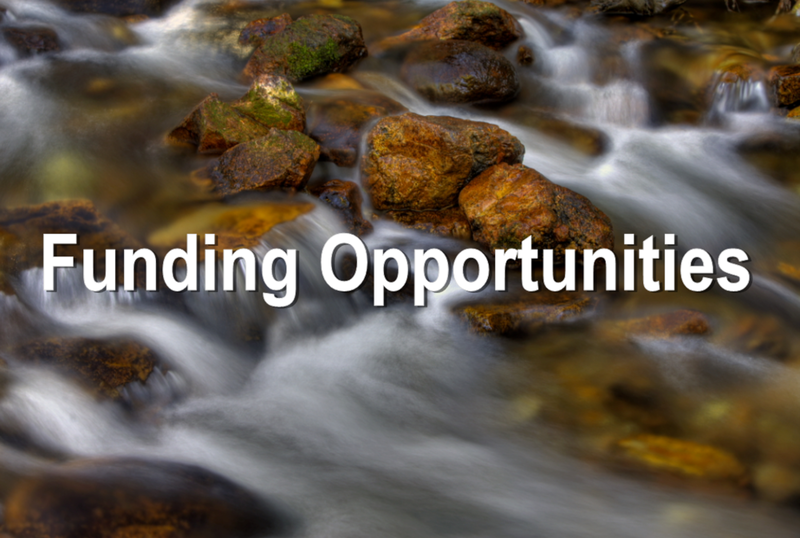 As part of Phase I activities, applicants may use funding to develop bylaws, a mission statement, complete stakeholder outreach, develop a watershed restoration plan, and watershed management project design. For more information, click HERE.